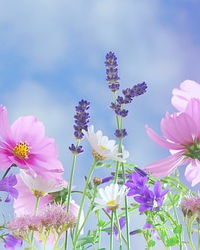 Obituary for Renate C. "Rene" (Schlusslhuber) Mack | Brooks Funeral Home and Cremation Services P.C. 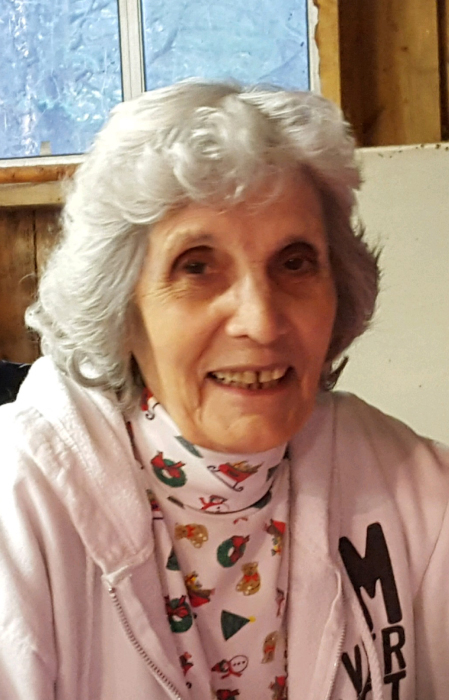 Renate C. “Rene” Mack, 85, of Beaver Lake Rd, Muncy Valley, passed away peacefully with her family by her side on Sunday, January 27, 2019 at Manor Care North, Williamsport. Born October 20, 1933 in Munich, Germany, she was the daughter of the late Siegfried and Charlotte (Germey) Schlusslhuber. On June 30, 1973, she married William H. “Bill” Mack and they celebrated 44 years of marriage until his passing on June 2, 2017. Rene worked in the Officer’s Club at the Naval Academy in Annapolis for over 20 years. Most recently she worked at Bon-Ton’s and Macy’s at the Lycoming Mall. She was a very accomplished seamstress, and loved gardening and working around her home. She was an avid Washington Redskins fan. Also, Rene participated in numerous charity walks and events. Most of all she cherished all the time she could spend with her family, especially her grandchildren. Surviving are her three sons: Patrick J. Patrick and wife Maria of Muncy Valley; Richard C. Mack and wife Christina L. of Fredericksburg, VA; and Shannon N. Mack and wife Heather of Davidsonville, MD; one daughter: Patricia V. Gardner and her husband Ron, of Picture Rocks; 16 grandchildren; 30 great-grandchildren; one brother: Wolf-Dieter Schlusslhuber, of Germany; three sisters: Rose Marie Leasure, of Kentucky, Sieglinde Ranze and Gisela Nitzsche, both of Germany; and her former spouse: Richard Patrick, of Wisconsin. Preceding her in death besides her husband and parents were two brothers: Horst Schlusslhuber and Werner Bebst; and one sister: Gertrude Bebst. A Celebration of Rene’s life will be planned at a later date. In lieu of flowers, the family suggests contributions in Rene’s memory be made to the Alzheimer’s Association, 8180 Greensboro Drive, Suite 400, McLean, VA 22102 or online at https://www.alz.org/nca/donate.